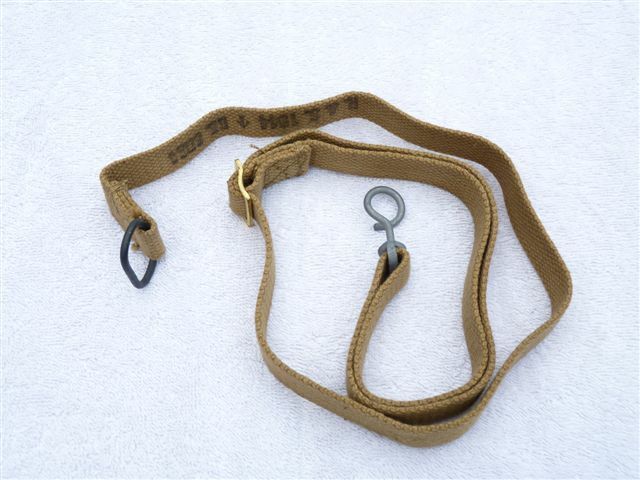 These are new unissued original 1944 dated Sten gun slings. They came in boxes of 15 wrapped in wax-proof paper, and are as good as the day they were packed. 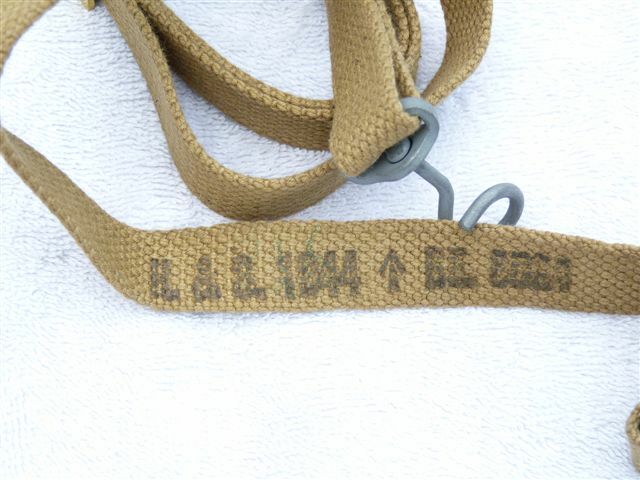 No rust marks on the webbing, absolutely mint and with a wartime date. Will also fit the Sterling, but not strictly the correct one.